Comfortable and responsive are what you expect your Rhythm skates to be. 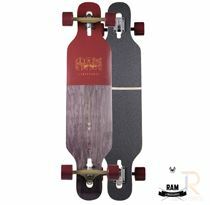 Riedell deliver just that with their range of skates designed for rhythm skating. 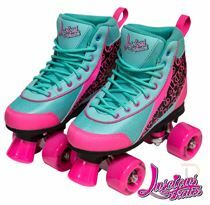 Riedell's range of rhythm skates feature boot models which cross over from their artistic skate range. 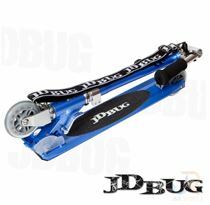 To make these more suitable for rhythm skating, they have partnered the boots with different components. The lightweight plates from the PowerDyne Reactor range feature on the skates to offer durability without compromise. 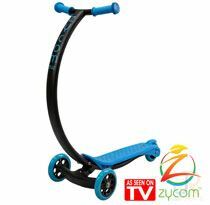 Smaller wheels equal more agility and allow your moves to transfer effortlessly to the floor. The high top boots used in rhythm skating offer superb comfort and support. Reinforced ankle mouldings hold your heel snugly and securely, to allow your confidence to shine.